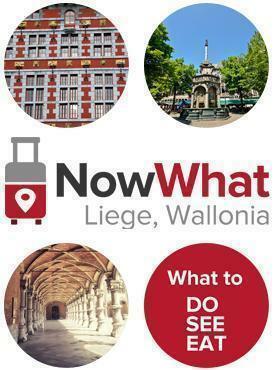 What are Now What Travel Guides? 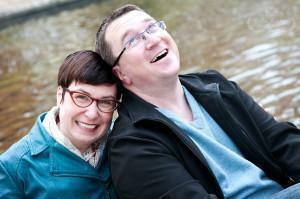 For 10 years, we’ve lived in and travelled all over Europe. Planning trips usually involved buying generic travel guides, focused mainly on the standard tourist attractions. But after visiting the typical tourist spots, we found ourselves asking: “Ok. Now what?” We wanted to know more, to dig deeper. Where do locals shop? What do locals eat? Where do locals go to escape? Our questions drove us to explore beyond our guide books to uncover the hidden gems. Returning home we shared some of our discoveries with friends and readers of CheeseWeb.eu. But there’s always more to share. 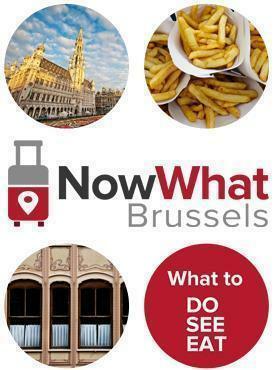 So we decided to produce our own curated highlights of what to do, where to shop, what to eat and drink, and where to stay for places we’ve visited. 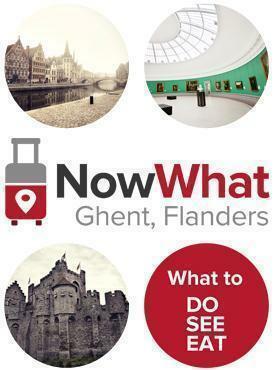 Thus was born the Now What Travel Guide series! Our mission is to highlight things that appeal to people who like good food, interesting exhibits, and some off-the-beaten-path experiences. If you’re looking for a list of every museum, shop, restaurant, and activity in a particular city, with long-winded historical diatribes, this guide is not for you. If you are planning to party all night and sleep all day, this guide won’t help you. 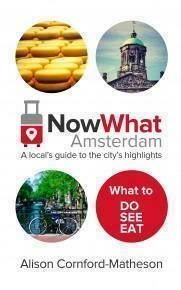 In November 2014, we published our first Now What Travel Guide about Amsterdam. This will be shortly followed by books about Ghent, Brussels, and Liege. Plenty of other books are just waiting to be scheduled. Be notified when we release new ebooks by signing up to our mailing list. Plus we’ll send you a free PDF and weekly inspiration!